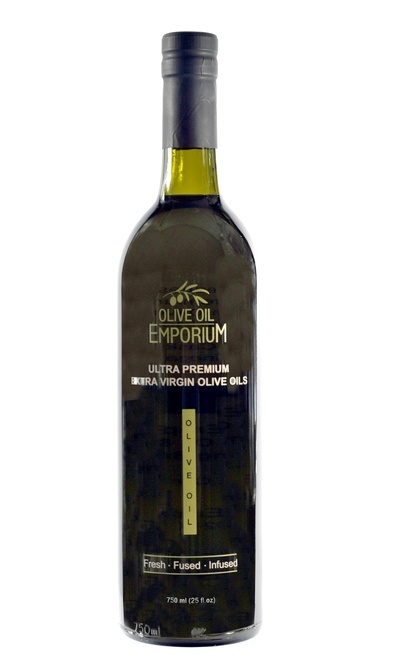 Robust Intensity olive oils are categorized as such due to their flavour profile intensity. Unlike the mild or delicate flavour profile olive oils that are very round, and sometimes referred to as "sweeter", Robust olive oils tend to have a strong peppery finish, a distinct bitterness and very intense flavours on the front end of the palate. Robust olive oils are often better suited to full-flavoured dishes that are well seasoned so that they can hold up to the complexity of the olive oil. All our Robust extra virgin olive oils will have a minimum polyphenol content of 300ppm, with many oils containing over 400ppm, and on rare occasion a treat that is in the 500's or 600's! For those that are seeking high polyphenol extra virgin olive oils, or High Phenolic Olive Oils - HPOO's, this is the selection for you.